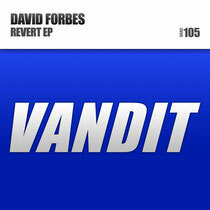 It’s been five years since Scottish DJ/producer, David Forbes, graced Vandit’s discography with the box-fresh synthery of ‘Conetic’. FFWD half a decade and with the ‘Revert EP’, David’s spread his wings some and is pointing three different trance tracks (and tones) at the dancefloor. The David Forbes/Vandit connection stretches back much further than ‘Conetic’. 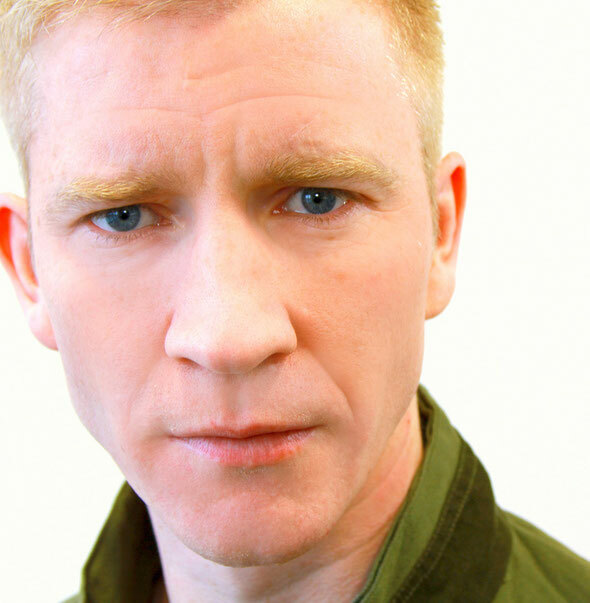 It started at some of the earliest points in both his and the label’s histories, with the Vandit release of his track ‘Questions Must Be Asked’. 15 years on and he’s still producing some great tracks. ‘Revert’ has a cool sun-tipped trance progressive flow, thermal bass, big, lifty calling riffs and echoing female harmonies. Flipping the EP’s frequency knob ‘Polaroid’ dials-up some distortion-heavy tough-trance fare, with heavy kicks, plenty of mod-wheel-mania, upward projecting pitch and a final steely tech lick to the riff. Speeding break-beats open the ‘Revert EP’s final tonal dimension. Up-tempo and up-tone, the elevating riffs and running bass notes of ‘Locations’ form a platform over which David slides an euphoric lead-line at its vital end-of-break moment. The ‘Revert’ EP’s out now, check it out below.